Johann Breyer, who emigrated to the US in 1952, was arrested by federal officials in Philadelphia, Pennsylvania, in June and faces charges related to allegations that he worked for the Nazis during World War II. 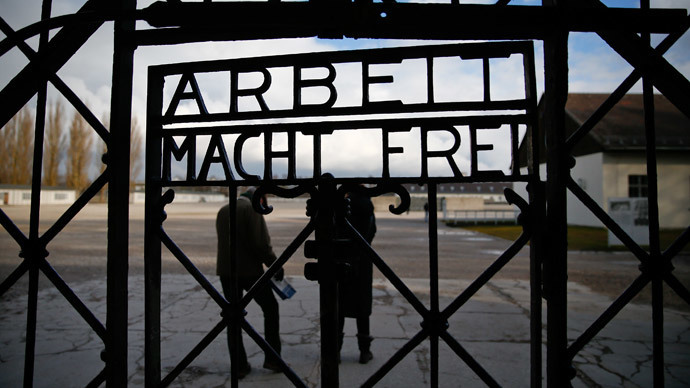 Prosecutors in both the US and Germany believe that Breyer was a Nazi guard at both Auschwitz and Buchenwald. 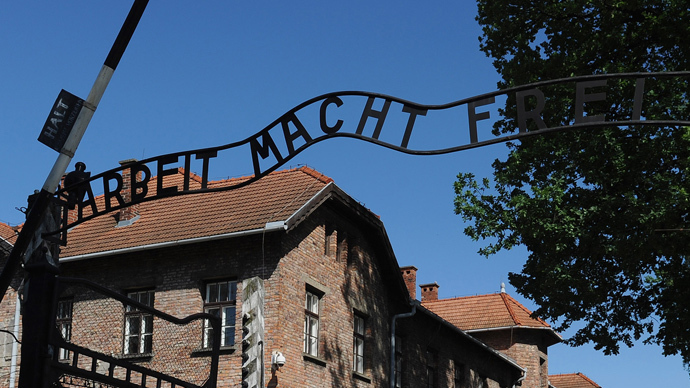 Court papers say that in Auschwitz the guard aided and abetted in the murders of 216,000 Jews from Hungary, Czechoslovakia and Germany during WWII. The data was counted by estimating the survival rate of prisoners packed into 158 trains that arrived at Auschwitz between May and October 1944. Born in Czechoslovakia, Breyer allegedly joined Waffen SS at the age of 17. He says he did not do so voluntarily. “All of the evidence presented on behalf of the German government by the US government demonstrates that Johann Breyer was born in the wrong place at the wrong time,” lawyers for Johann Breyer said Friday in documents filed in US District Court in Philadelphia. “He was forced into a service he did not want to enter as a teenager, and for his trouble, ended up in a Soviet Prisoner-of-War Camp… with certainty that Mr. Breyer is not a war criminal,” the papers read. The court hearing is scheduled for July 24. Breyer was first accused of connections with Nazi by the US Justice Department back in 1992. However, the country allowed him to stay after it was revealed that his mother was an American, born in Pennsylvania, who later moved to Slovakia. The officials say that new evidence from war-era records will reinforce the case of the Nazi guard. The proof says that Breyer was at Auschwitz camp earlier in the war than he acknowledged and that he was working as a guard in Auschwitz II-Birkenau camp. 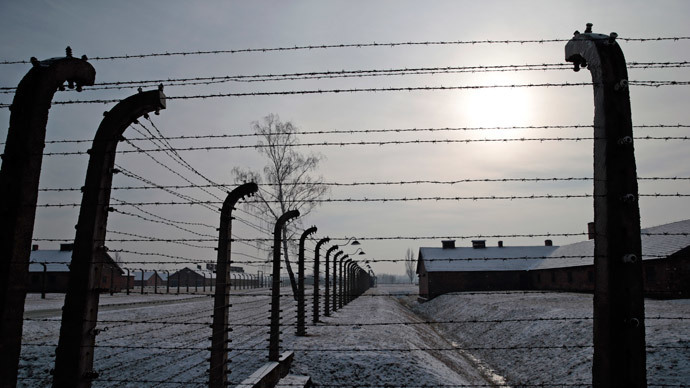 Auschwitz II-Birkenau in occupied Poland was the largest joint concentration and extermination camp during the war. There the Nazis killed about 1.3 million people of diverse nationalities, around 90 percent of whom were Jewish, according to data given by the Memorial and Museum Auschwitz-Birkenau. Those not killed in the gas chambers died of starvation, forced labor, infectious diseases, individual executions, and medical experiments. German authorities only prosecuted Nazi war criminals if evidence proved their personal commitment in war crimes. 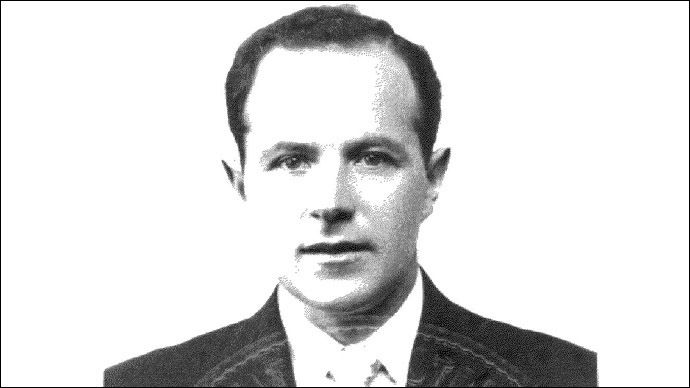 However, the situation changed in 2011 after a Munich court sentenced SS voluntary assistant, Ivan Demjanjuk, to five years in prison when he was found guilty of complicity in some 30,000 Jewish deaths in German-occupied Poland during World War II. 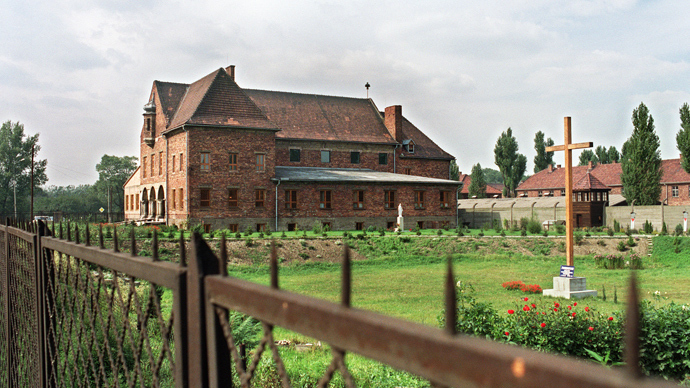 After the arrest of Demjanjuk, Germany launched a renewed Nazi-hunting campaign in the summer of 2013, with the aim of bringing to justice surviving suspects involved in World War II hate crimes. Two thousand placards with a tagline that reads “Late, but not too late” have been plastered across German cities, including Berlin, with the intention of trapping the dregs of Germany’s Nazi war criminals. One of the latest cases was in January 2014, when the country charged an 88-year-old man with involvement in one of the Nazi’s worst massacres in a village in central France in June of 1944, in which 642 people were murdered.